This square, 30 x 30 cm polishing cloth is perfectly suited for use after shoe polish has been applied and allowed to harden. 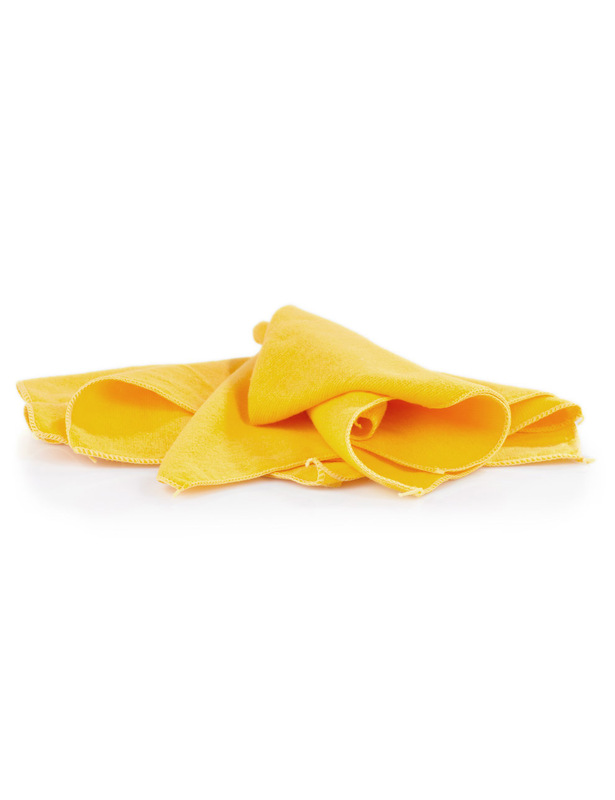 This fine polishing cloth helps bring shoe uppers to a high shine by evenly distributing shoe care products. 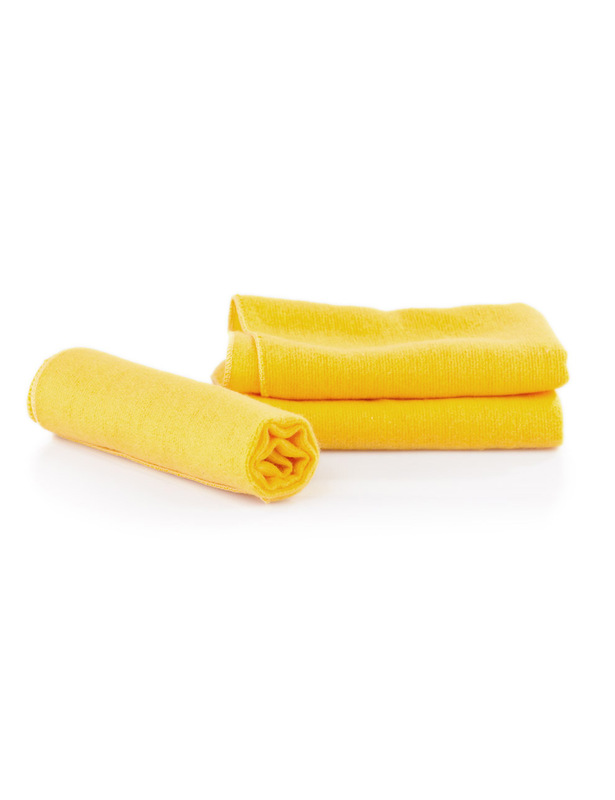 If you don’t have a premium goat hair polishing brush on hand, you can use a soft, premium cotton cloth at any time. 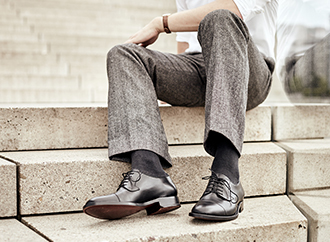 This fine shoe polishing cloth is particularly well suited for giving shoe leather a final polish. It comes in a lovely shade of gold color that complements the lovely high shine the cloth creates. It is easy to use this cloth to bring shoes to a high shine: simply use it to make thorough, repeated rubbing motions on the shoe’s upper.